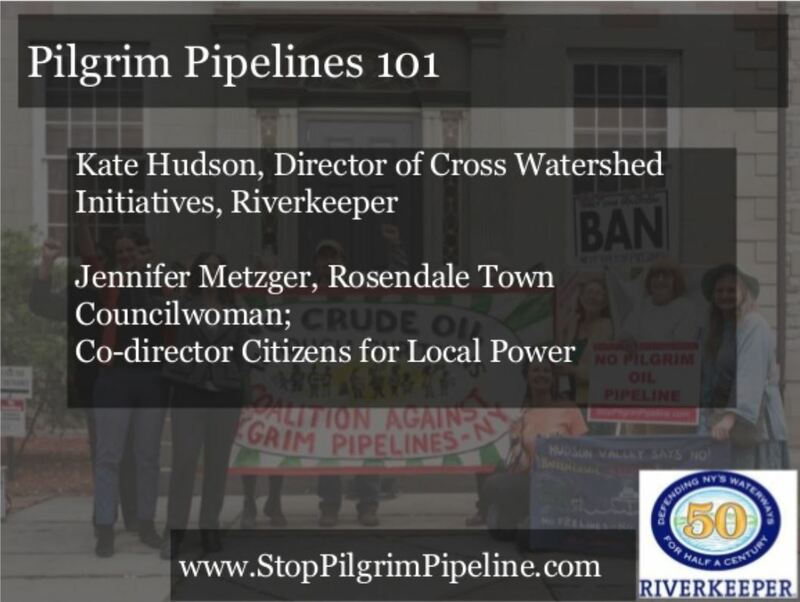 CAPP representatives have been meeting with New Jersey’s gubernatorial candidates to educate, discuss and obtain position statements on Pilgrim’s plans to build dual oil pipelines through Northern New Jersey from Mahwah to Linden. CAPP has compiled candidates’ statements based on these meetings and other written and verbal statements made by candidates and published them here. 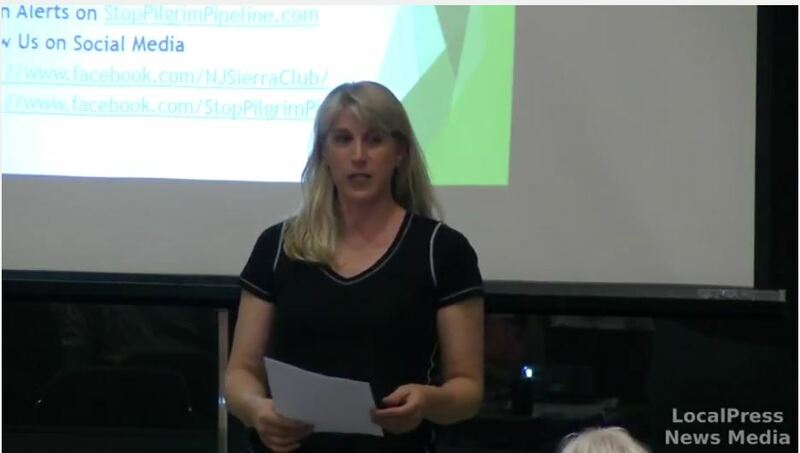 Kathy Abbott, another CAPP member and former Chatham Township Committeewoman, also pointed out that, “on top of the risk, there is no gain for New Jersey from these pipelines. 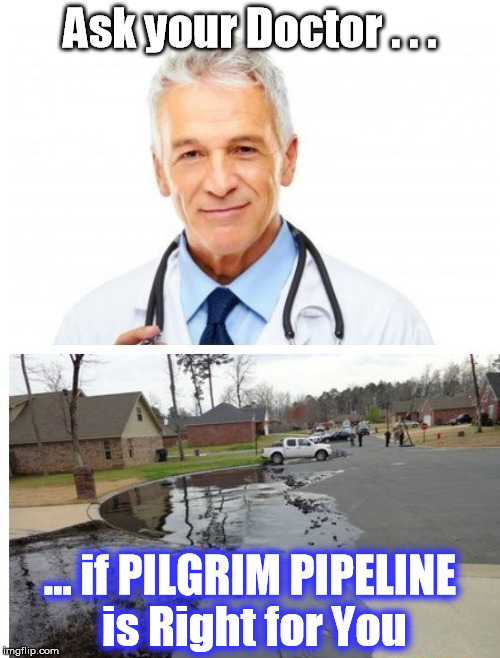 Pilgrim’s business plan is to take oil, currently shipped on barges from Albany to a refinery in Linden with refined products returned via barges, and instead just use a pipeline to replace barges. No driver or homeowner in New Jersey will see a drop of additional gasoline or home heating oil from these pipelines. We are just a pass through. We get all the risk and Pilgrim gets all the gain,” she declared. As can be seen in the position summary, some candidates have simply stated they are totally opposed to these proposed pipelines regardless of route. Others have a more nuanced approach. 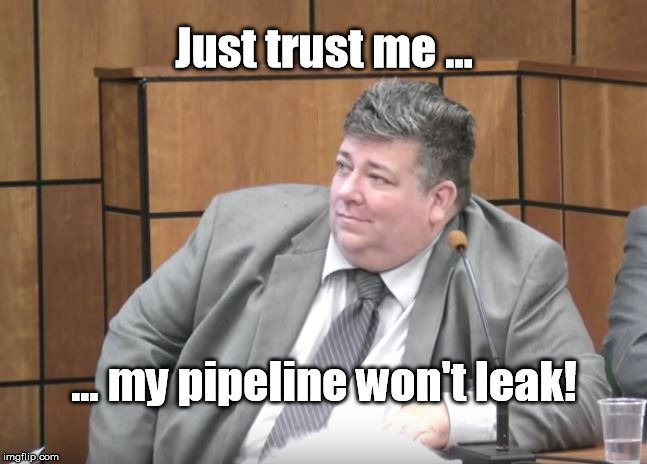 One is against the pipelines if they run through the Highlands but not if they take a different route to Linden while another prefers to make a final decision based on new energy plans for New Jersey. Others have yet to weigh in and their statements will be added as they are provided to CAPP. CAPP is a volunteer, activist organization in New Jersey and New York supported by 79 environmental and activist organizations in both states. 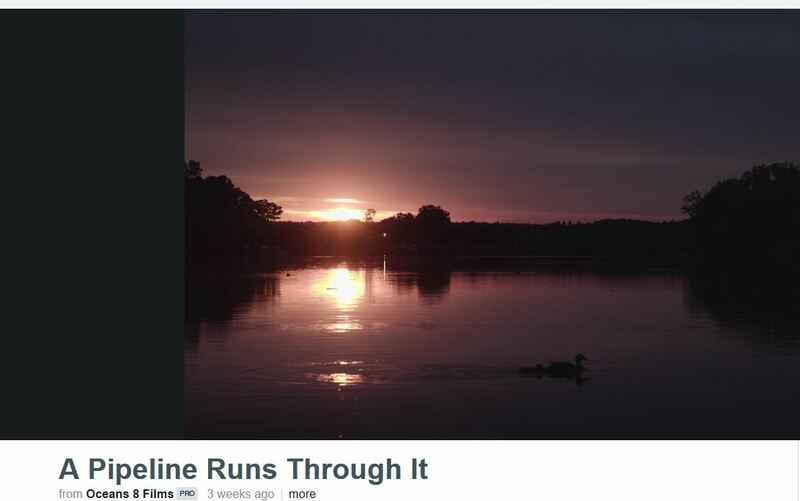 Its objective is to stop the proposed pipeline from being built anywhere in these two states. CAPP has been successful in generating resolutions of opposition from 73 municipalities in New Jersey and New York, from six New Jersey and New York counties, from both houses of the NJ legislature, and from 12 other entities including school boards and watershed organizations. In addition, 12 New Jersey municipalities have passed ordinances strictly controlling construction of unregulated hazardous material pipelines. Thank God for people who take the time to care for others and the common good in protecting our land, waters and air!